This product is the Fastcam portable professional version , limit cutting size is 6000*1800mm. 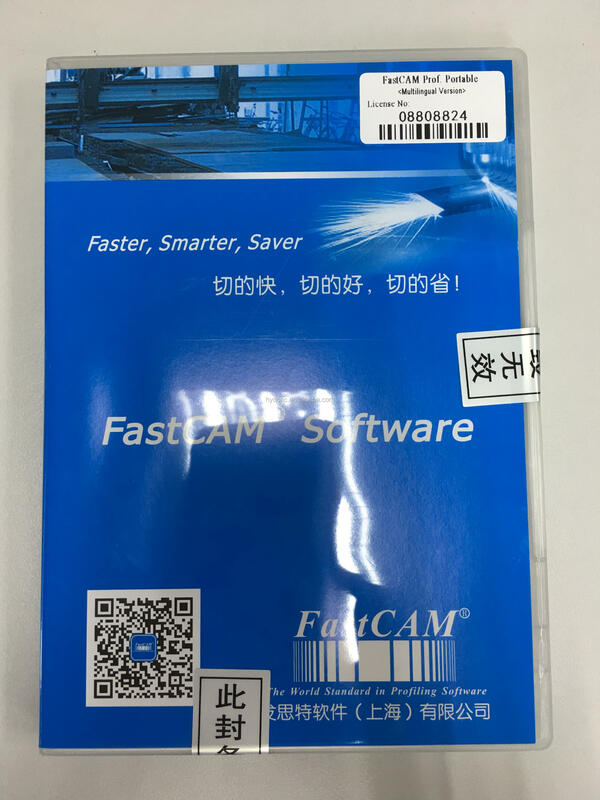 it both support automatically nesting and manual nesting function as Fastcam professional version , but the price will be much economic. it is the best choice for portable machine . 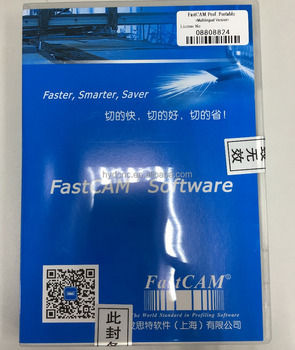 FastCAM Multi-languages:Chinese/ English/ German/ Spanish/Polish/Korea/Czech/Russian etc.